Our Mission is to be our customer's single source for compressed gases, industrial supplies, and welding expertise from large fabricators to local hobbyists - all with uncompromising, familiar service. 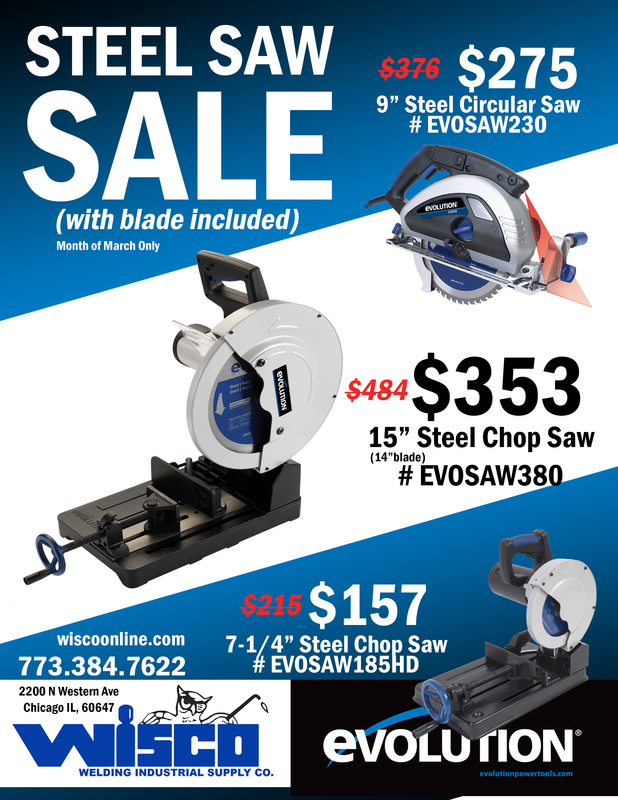 Come visit the largest showroom in the Midwest! 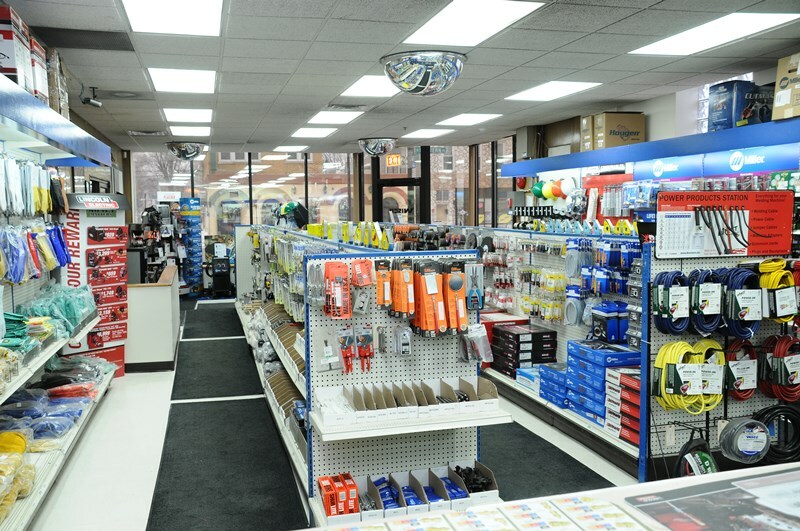 Our vast inventory & large stock of welding gas makes Wisco a one stop shop for all your welding needs. 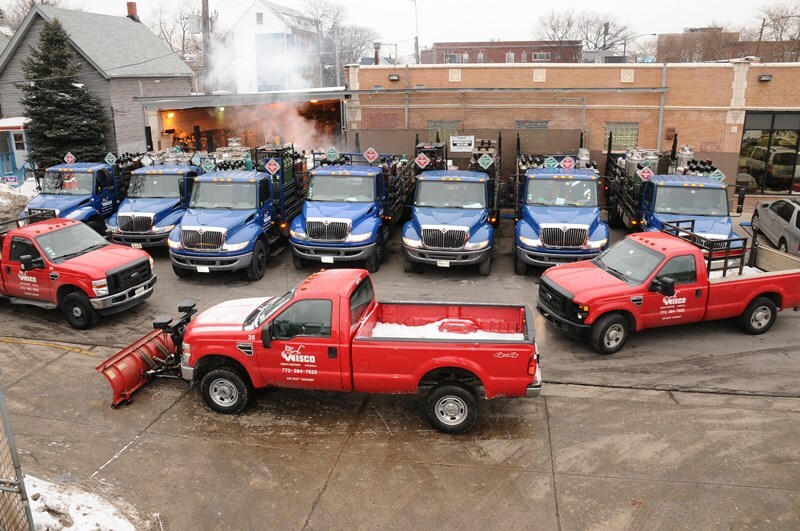 Next day delivery is the standard at Wisco and has been since we opened in 1950. Can't wait? We also offer Emergency Same Day deliveries to keep your business running. Established in 1950. 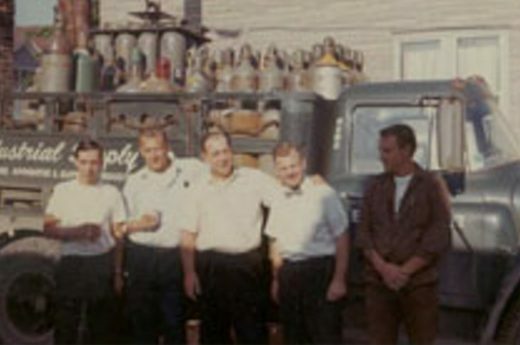 Wisco has remained a family business for almost 70 years. We carry the family attitude to our customers by providing unmatched personal service. Construction to demolition, pipe-fab to auto-shops, college classrooms and everything in between. 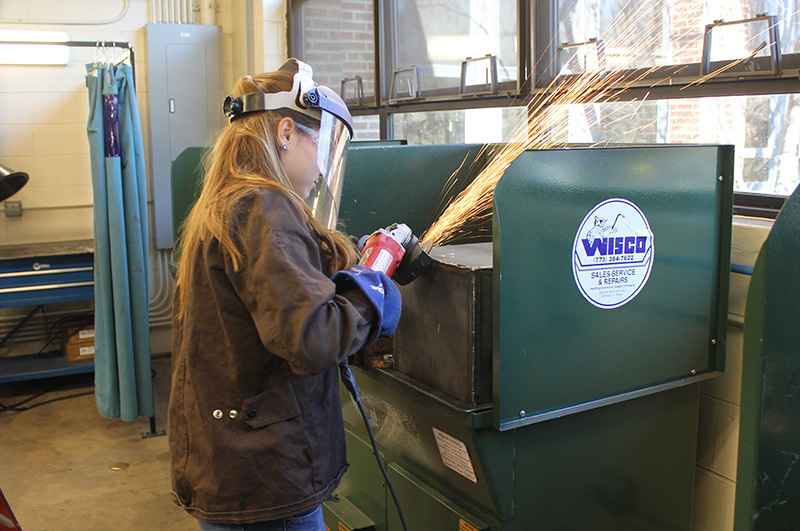 If there is welding or safety involved, Wisco is here to help.